Guster! You have zero Guster plays in your library, and that's a bit depressing. I think you could really appreciate their music. I'll let you choose between two albums because I'm not sure which one you'd like more. Their 1999 release, Lost and Gone Forever, on which Brian is still drumming with bongos, is extremely well written and deceptively angry. or their 2006 release, Ganging Up On The Sun, a more polished record with the same quality of intelligent lyrics as before with markedly improved vocals and lush intrumentation. This song has it all... a noise rock section, a dream pop section, a bit of jazz, and superb storytelling to boot. Like everyone else, I guess, I was pretty thrown be the first track. I actually liked it but it sounds absolutely nothing like the rest of the album so when I first heard it I was confused as to why you described this as a dub album. Once I got to the subsequent tracks I understood though. My first listen to the album was on my headphones, sick as a dog, walking to the pharmacy to pick up prescriptions, my head feeling like it was encased in layers of gauze. Even though I was feeling like crap, it was a perfect condition to be in for these songs—slightly out of it, feeling like I was drifting through the world. 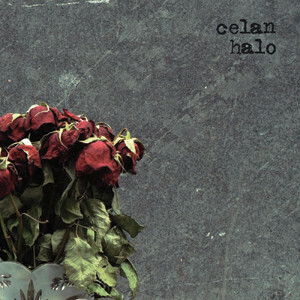 I like this album a lot, and though I think it's more of a grower than an album that immediately jumps out at you, I'm sure sure I'll be putting it on when I'm feeling mellow for a long time to come. Im tellin you its sleeping music. I never slept so well. What a great thread. Unfortunately you all have my music. Maybe I should go read some blogs or something. You wish, I want some Otis Redding god damnit. Well in that case it's comin right up. I only have a Best Of collection though. No actual albums. 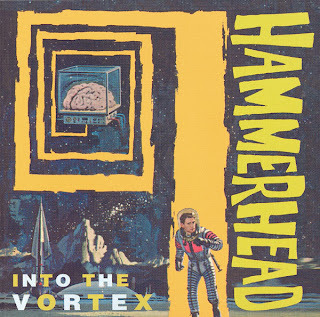 Yeah, I listened to this album again this morning after not hearing it for a while. I'd forgotten how different that first track was, and yes, it's definitely not very indicative of how the rest of the album sounds. I'm glad you, as well as rezz and sidewinder, stuck with it though, and ended up digging it. "Grower" isn't a bad thing in my book. My favorite track on Admit One is "African Cherry". Something about it always makes me picture a hunter or a stalker creeping from tree to tree in a forest as they follow their prey. Then about halfway thru the song, the two come face to face in a clearing and circle each other, trying to decide what their next move will be. As the tension builds, they move closer and closer to each other, eying each other cautiously, and then...the prey scurries away, home free. 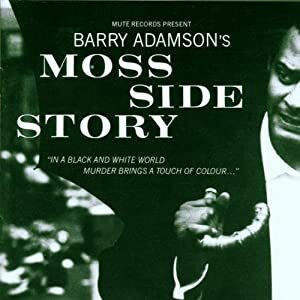 Barry Adamson - Moss Side Story. If anybody else would like a copy, let me know! an album by the bass player of Television and a founding member of Nick Cave And The Bad Seeds....should be amazing right? An autechre album that is good for the newbies. It's also my favourite! Neither what I've heard of Unsane or Neubauten do much for me, but this definitely does. Made me want to get a better music system, too - I bet it's the kind of album that sounds even better with the bass turned way up. And there's even a track that wouldn't be out of place on one of Brian Eno's more ambient records - very beautiful (and very unexpected). Thanks, bob.! !